While it’s certainly no state secret details of MAN’s soon-to-be-released 15-litre engine are very thin on the ground. 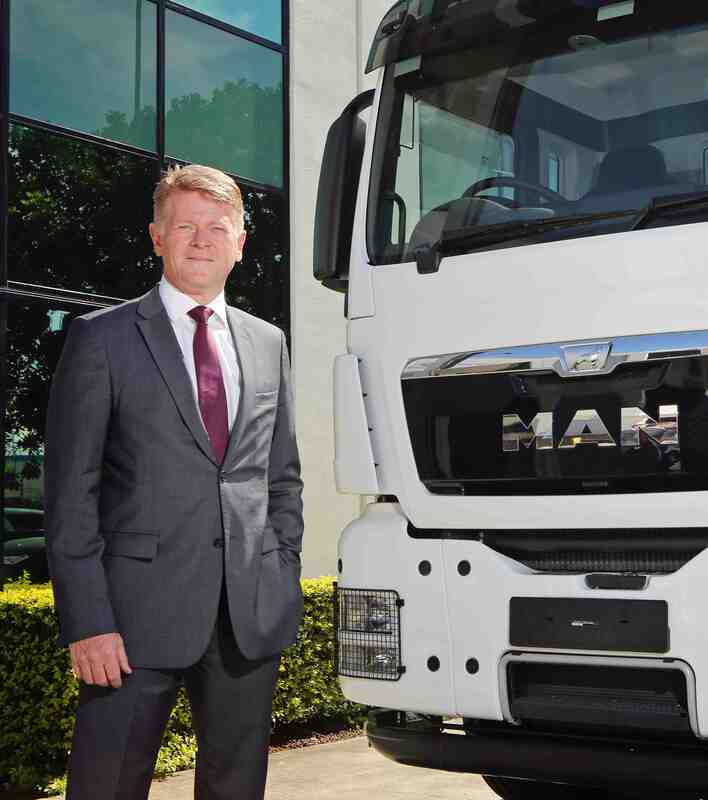 In a one-on-one interview this week in Brisbane with Transport & Trucking Today editor-in-chief, Geoff Paradise, MAN Truck and Bus CEO, Anders Neilsen remained very tight-lipped when asked about the long awaited big bore engine. 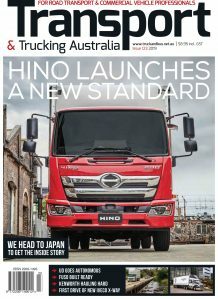 Neilsen, in Australia to review the company’s operations here in light of Roger Penske taking over the distribution of MAN trucks and buses in Australia (along with the Western Star distributorship) confirmed the 15 litre will be officially unveiled at this years Hanover commercial vehicle show. It will also be the subject of a ‘pre-release’ reveal to selected media and dealers prior to Hanover. Complying with Euro 6 emissions the MAN 15 litre is late, very late, in coming to market. Both Volvo and Scania have stolen a march on MAN with their high horsepower and high torque engines over the last two years and many have wondered what MAN have been up to. Even though details are sketchy, it is believed the 15 litre has the architecture of the engine of the same size MAN developed for Navistar some five years ago. Navistar introduced the Maxxforce 15 in 2011 and unceremoniously dumped it in September 2012 when they decided to go with the Cummins ISX for heavy-duty applications. Since then, not a peep has been said about the future of the engine. However, all that is about to change and just as well. Presently, the best MAN can offer is the 13-litre rated at 540HP and while that may work in many applications not having a 600HP+ and around 3000 Nm of torque engine on offer has certainly impacted on the brand in many markets, the least not being Australia. The engine uses a combination of EGR and SCR technology and it is believed a second smaller turbocharger is used downstream in the exhaust. The current 13-liter may get the job done in the B-Double sector but at maximum GCM and when it is confronted with mountainous terrain it is a case of “only just”. If MAN want to reinvigorate their range in this country a high horsepower, high torque engine is a must. The question is – and Anders Neilsen wouldn’t be drawn on the subject – will the 15-litre engine be offered in Australia? Surely it must be a case of ‘when’ and not ‘maybe’. If MAN deny the Australia market this new engine or unduly delay its introduction they may as well pack up and head home because to do so would be treating their customer base with contempt. Euro 6 isn’t an issue even though that standard hasn’t been mandated here yet but other manufacturers such as Scania make available Euro 6 spec’ engines and it is no issue, so if MAN are serious about lifting their market share – which has languished over the years – then the 15 litre engine must be made available here without delay. To accommodate the higher horsepower engine MAN have redesigned the front panel of their flagship truck for better cooling and air flow.